Drinking clean water is a must, however, the increasing amount of pollution has made it almost impossible to drink water without proper purification. A water purifier plays an important role in removing the dissolved impurities present in water to make it safe for consumption. However, buying any water purifier will not solve the purpose of staying safe from diseases. 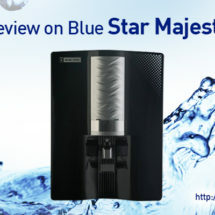 There are a number of important factors that you need to consider when buying a water purifier. This is where the buying guide will help you out. 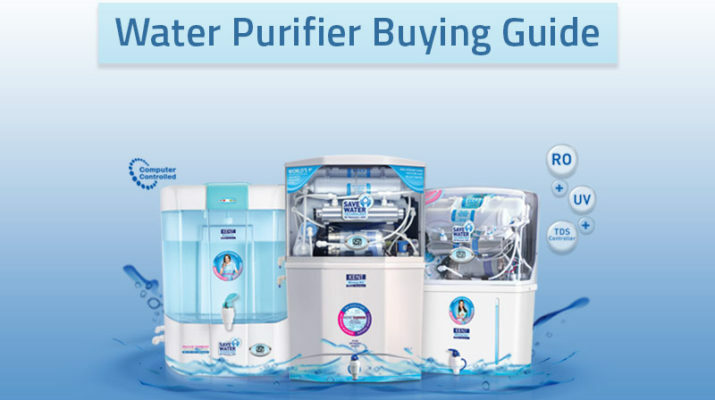 Read the water purifier buying guide to buy the right product and stay healthy. 4 When Should you Choose RO Water Purifier? 5 When Do you Need a UV Water Purifier? 6 When Can you Opt for UF Water Purifier? The water that you receive contains different types of impurities, which depend on the source and medium used to distribute water. Some of the most common sources of water are lakes, rivers, bore wells, harvested rain water, tankers and municipal corporation water supply. Some of the common types of impurities present in water are dissolved inorganic salts, organic compounds, microorganisms and inorganic compounds. 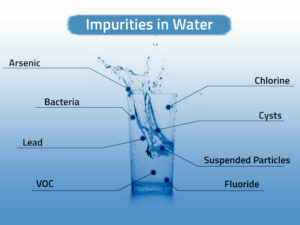 In addition to these impurities, you also need to consider the TDS present in water. 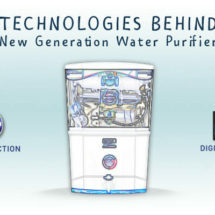 The TDS level in water plays an important role in determining a water purifier that will best suit your specific needs. The common constituents of TDS in water consists of sodium, potassium, chlorine, iron and phosphates. Water is classified as soft and hard water depending on the level of impurities present in water. The TDS level present in water plays an important role in determining the degree of hardness. Water with a TDS level of 150-300 ppm is soft water whereas TDS higher than 500 ppm is hard water. Underground water, bore well, or water supplied through tankers are generally hard water and contains fluoride, arsenic, and other heavy metals. River, lakes and municipal water are generally considered to be soft water. RO purifiers are ideal for removing dissolved impurities from water with the help of a semi-permeable membrane. 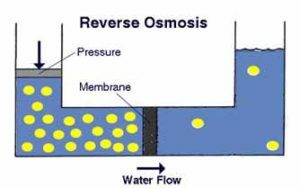 These purifiers squeeze water through a semi-permeable membrane with a pore size of 0.0001 microns. 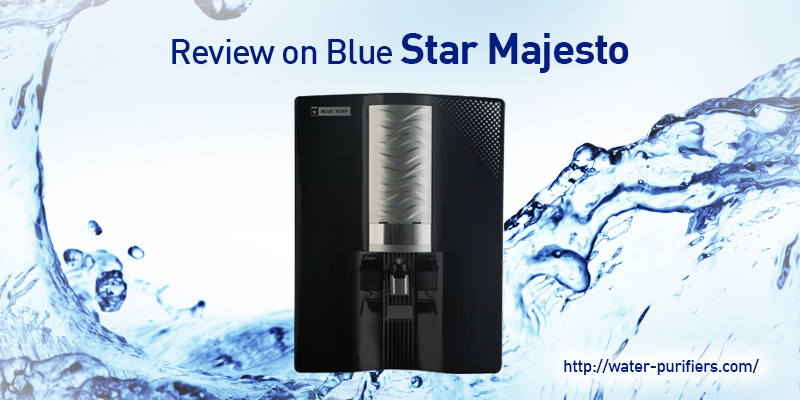 RO water purifiers are ideal for purifying water with high TDS level. In RO purifiers, water is pushed through the RO membrane with the help of high-pressure pump. 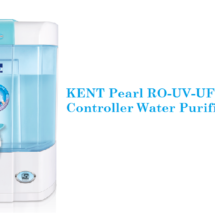 RO purifier also helps in removing invisible impurities, which make water hard and salty. In the first step of purification process, RO water purifiers use the pre-sediment filter to remove coarse impurities present in water. The best part is the sediment filter also helps in increasing the life of the water purifier. The activated carbon pre-filter helps in removing chlorine and other organic impurities such as pesticides present in water. The filter also helps in absorbing bad odour and taste from water to make it suitable for consumption. Water is supplied to the RO membrane at a high pressure with the help of an inbuilt water pump. The RO membrane helps in removing dissolved salts, pesticides, heavy metals such as lead and arsenic from water. The high intensity UV lamps used in the RO water purifiers kill or inactivate viruses, bacteria as well as parasites to provide you with safe drinking water. 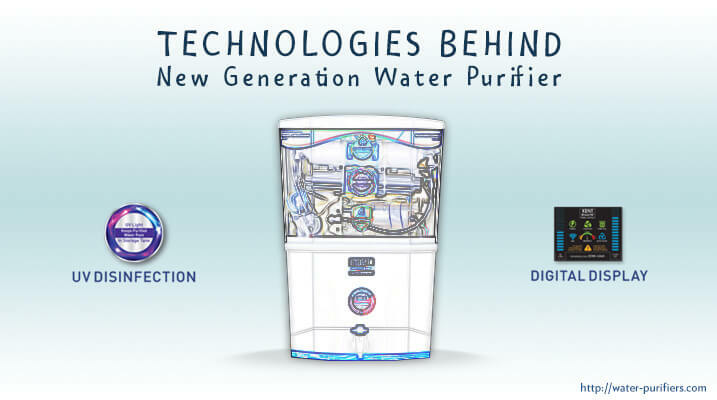 Water purifiers from renowned brands such as KENT control come with a TDS controller which help in maintaining the level of TDS present in water. RO purification process removes bad impurities as well as some essential minerals such as calcium and magnesium. TDS controller plays an important role in retaining essential minerals in water. You May Also Read: What is TDS Level in Water and Why Do you Need to Maintain it? UV purifiers use ultraviolet rays to purify water and make it suitable for consumption. A UV water purifier uses a high intensity UV lamp which inactivates the disease causing microorganisms present in water. UV water purifiers are not capable of removing dissolved impurities or chemicals present in water. UV purifiers are ideal for purifying water with a low TDS level. UV water purifiers use a high intensity UV lamp which deactivates bacteria and other microorganisms present in water. The high power UV lamp disinfects water and makes water free of deadly microorganisms such as bacteria and viruses. 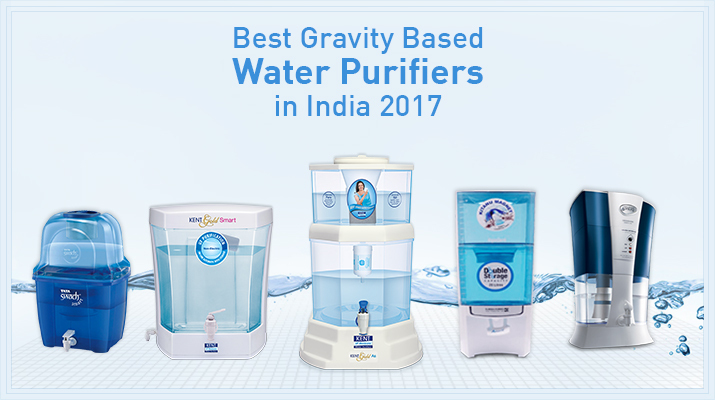 The water purifiers also come with an activated carbon filter which removes bad odour and taste from water to make it safe for consumption. 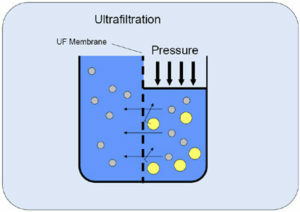 UF water purifiers use a hollow fibre membrane to remove suspended solids and other impurities present in water. The hollow fibre membrane helps in retaining the suspended solids and other impurities present in water. UF water purifiers, however, doesn’t remove pathogens and microorganisms in water. 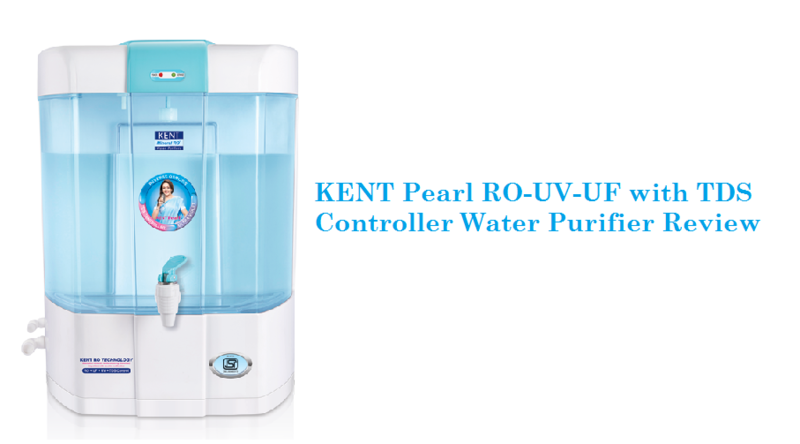 UF water purifier are suitable for purifying water which have low levels of dissolved salts. 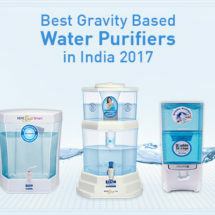 Gravity based water purifiers use superior UF technology which removes harmful microorganisms such as bacteria, cysts and other impurities such as sand and chlorine from water. When Should you Choose RO Water Purifier? RO water purifiers are ideal for water that contains a lot of dissolved impurities such as fluoride, lead, and arsenic which can lead to a number of health problems. The water purifier is also ideal for reducing hardness in water by removing the excessive salts of calcium and magnesium. However, before choosing an RO water purifier, ensure that you get the water quality tested before making the final decision. When Do you Need a UV Water Purifier? If the water that you receive is loaded with impurities such as bacteria, viruses and other pathogens, you need to install a UV water purifier. In addition, if the water you receive also contains dissolved solids such as arsenic, fluoride and lead, go for a water purifier which uses a combination of RO+ UV. When Can you Opt for UF Water Purifier? 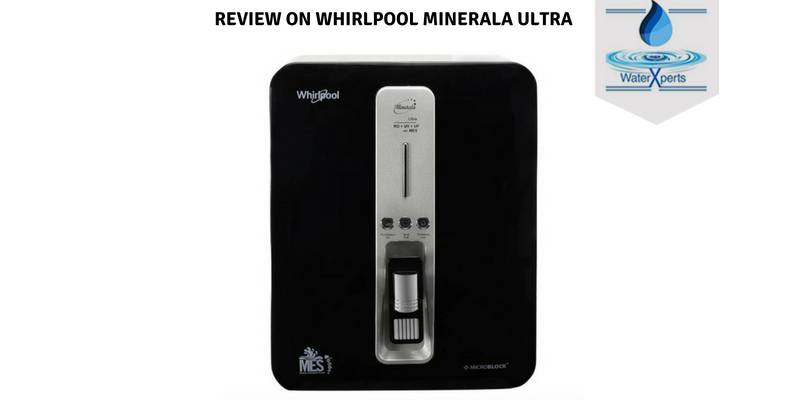 The non-electric water purifier is ideal for people with limited budget and keep relocating to new places. The water purifier is ideal for places where water is contaminated with bacteria, cysts and viruses. 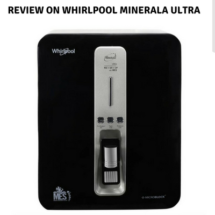 The detailed water purifier buying guide will help you buy the right product which meets your specific needs. However, ensure that you get the water quality tested to find out which water purifier will be the best for you. Selecting the right water purifier will help you stay protected from water borne diseases and go a long way in keeping you safe and healthy.